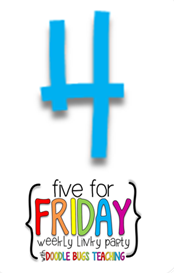 Five for Friday (on Saturday)! 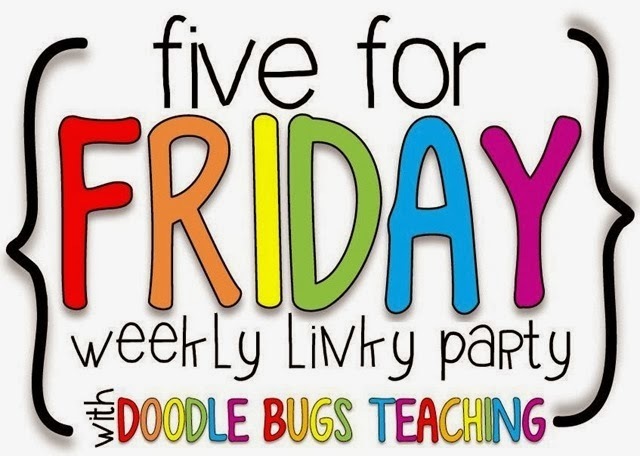 Today I'm linking up with Doodle Bugs Teaching for 5 for Friday! We continued our work on poetry this week. We really got into discussing how rhyme, alliteration, repetition, and onomatopoeia can help show meaning and provide rhythm. I used this anchor chart (which I found on pinterest!) for my kiddos to keep referring back to. We read Shel Silverstein's Picture Puzzle Pieces and dove into alliteration and what it is. The kiddos made some name alliteration (Cutie Kim cuts cabbage.) I was totally not remembering to take pictures this week, so I apologize. They really loved this activity though! We had a Teacher Planning Day on Friday, so I actually got to spend some time working with my partner and organizing our classroom space. Boy, did we need to do that! We moved the kiddos desks for new groups, organized some new literacy centers, organized ALL of our guided reading books and teacher time spaces, plus got all the grades ready for report cards! 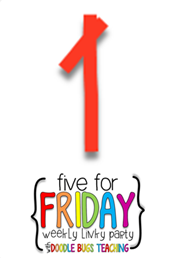 At least knowing that that is all done makes going to work on Tuesday a lot easier. This week we worked a little more on our math centers. We used my Winter Story Problem task cards and one of the activities from my Pirate Measurement Adventure. I also introduced regrouping with addition. 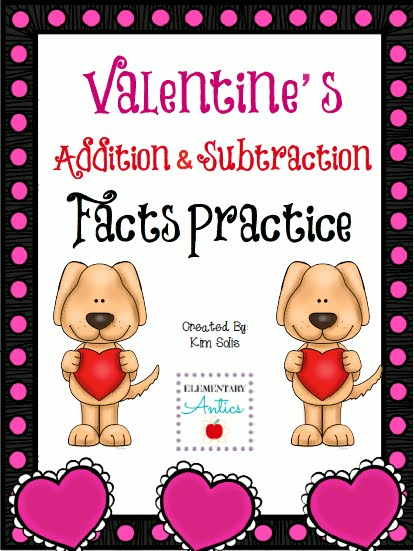 What are some of your favorite regrouping centers? 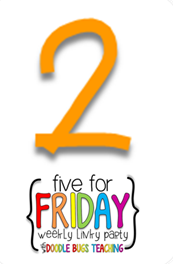 I spent a little time today time today working on a couple of different TpT products. I finished one- a special FREEBIE for all of you all! Spent a little family time today walking through a local preserve. It was definitely a chilly Florida morning, but a great sunny day to be outside! I love your poetry anchor chart! What a great reference for your students! I am definitely pinning it for when we jump into poetry soon! Hi Kim! 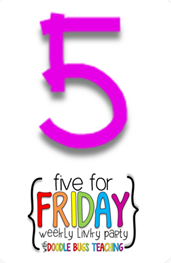 Just found your blog via Five for Friday! Love the family pic and the freebie! Thanks! Poetry, some freebies, and my latest products!